A civilization-saving heroine finding herself and calling out a monster for his crude immorality. Isn’t that timely? Before viewing this episode last fall, Doctor Who always came with a question mark for me. The show has been around off and on since the year I’d been born – 1963 – but it’s never been my jazz. It seemed campy, geeky and cheaply produced, either beloved by nerds or watched ironically. 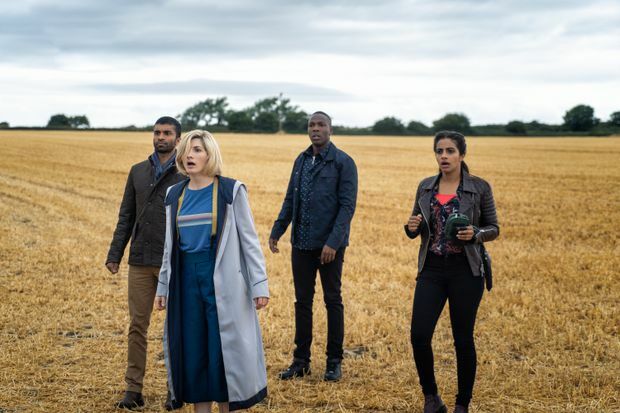 But, because season 11 of the show’s third incarnation would feature a female lead character for the first time in the BBC franchise’s history, I was assigned to write a story on the actress playing the iconic character. She’s Jodie Whittaker, the first woman Doctor Who, after a dozen blokes. A glass-ceiling smasher, her first episode was The Woman Who Fell to Earth. 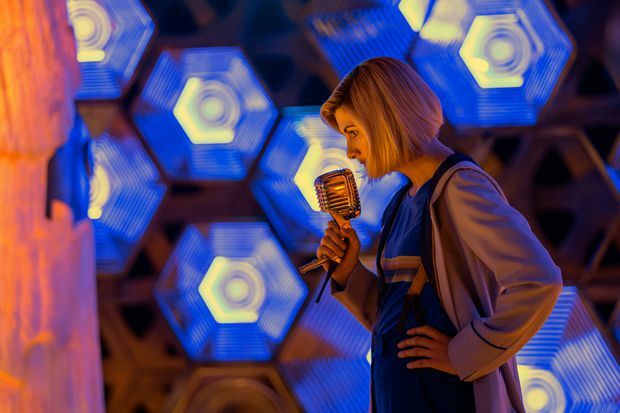 Whittaker’s Doctor Who is quirky, effervescent and ingenious. And, of course, there’s that wacky English accent. Is she better than her male predecessors? Don’t know; don’t care. She’s marvellous. The Doctor Who character herself, I learn, is not human, but an alien. Is she ever. And all the better. More recently than my chat with the female Doctor Who, I’ve been bingeing on the FX series Fargo. Inspired by the eponymous 1996 Coen brothers' film, the blackly comic crime drama has a complicated relationship with feminism. Season one and three feature gifted female law enforcement officers obstructed by male superiors who are either incapable or pig-headed (or both). Which is just what the Doctor Who ordered. When actor Peter Capaldi left the show in 2017, a small list of actresses only were tested to replace him. After what Whittaker described as a “gruelling” audition process, she won the right to wield the show’s sonic screwdriver. With that, a smirking Whittaker was gone, publicists and handlers trailing behind. Doctor Who had smacked me down with a little Dr. No – a first-rate performance. Doctor Who’s Season 11 is available now on DVD and Blue-ray; streaming on Crave in June.